Join your fellow underachievers for a day (Actually, more like 10 minutes) of celebration and fun to raise money for the LAVIII Monument project in Morinville. Geared to be the “run for everyone”, this 0.5KM (Yes, that’s right, only 500meters!) 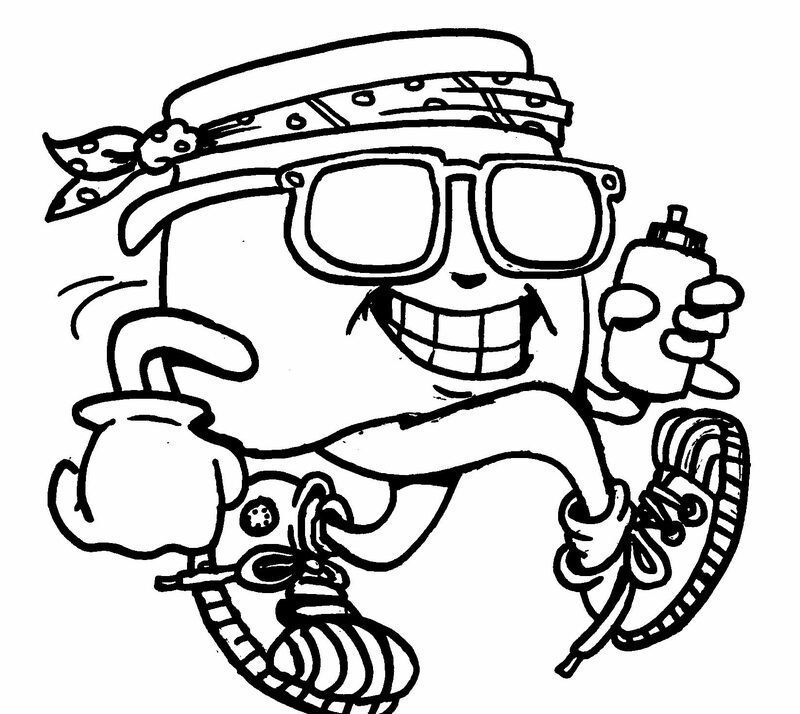 fun, tongue-in-cheek event will provide a time of glory and achievement for everyone, complete with a beverage included with registration, as well as donuts, ice cream, and fun along the way. Come in your best “gear” or costume or bring your friends and enter as a team. Registration Fees: $30 each or Family rate of $60 for 2 adults and 2 children. The first 200 adults to register will receive a free t-shirt to proudly advertise your run success. Children who are registered will receive buttons. The funds raised by the Morinville Rotary Club through the Run will help us achieve our LAV III Monument Project, situated at the new Morinville Community Recreation Center. The Monument recognizes the services of the Canadian Armed Forces in Afghanistan where more than 40,000 Canadian Armed Forces members served between 2001 and 2014, with more than 2000 injured and 158 killed while on mission. One of only 3 located in Alberta, the Morinville LAV III Monument Project provides tribute to the many military members residing in Sturgeon County and Morinville. “Run” will start at Coach’s Corner Sports Bar (can you think of a better place to start?) where runners, 18 or older, will have a beverage included with registration. This is only valid until 3 pm! From there the Run will follow a 0.5KM route around the Sturgeon County building, with lots of fun events and stops along the way, including donuts and ice cream to help you maintain your energy level. Individual and group costume contests with prizes. Wear your pajamas, Superman suit or funny hat; come dressed for fun! Get your friends to pledge donations on your behalf and “win” a medal! Bronze for pledges totally $100, Silver for pledges totaling $200 and—Ta da! —Gold for pledges totaling $300 or more! Join us for a unique event that promises to be full of fun while helping to support our community’s recognition of the Canadian Armed Forces’ dedication!